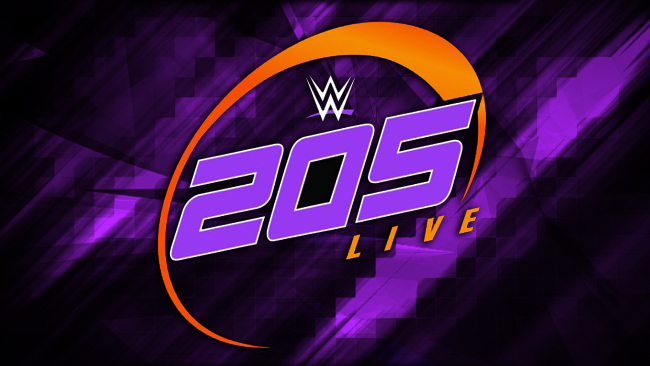 After a month away from the ring, Hideo Itami will return to 205 Live next week as confirmed on tonight’s show. Itami joined WWE back in 2014 and made the move up to the main roster in late 2017, but hasn’t quite reached the levels that many were anticipating him to just yet. Hideo’s biggest highlights in WWE have been appearing in the Andre The Giant Memorial Battle Royal back at WrestleMania 31 and challenging for the NXT Championship.